We help you protect the most important people in your life, to leave a legacy for the future. 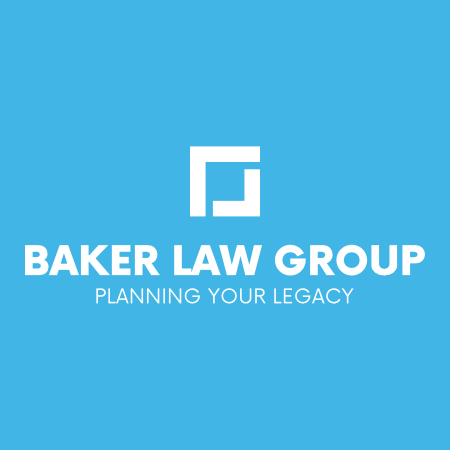 Attorney Diane Baker and the team of professionals at Baker Law Group focus on Estate Planning, Probate and Business Law. We work with families and individuals, on projects from simple Wills to Living Trusts, and from Charitable Planning to complex strategies to avoid Estate Tax. And, of course, we are there when you need help with Probate, after the loss of a loved one. When the unexpected arises, and you are facing a Will Contest or Probate Dispute, or the need for Guardianship of a loved one who is incapacitated, our experienced attorneys are there to support you and handle court filings and hearings. For clients entering into marriage, Pre Nup Agreements are an important planning component. And for Family Business Owners, succession planning is a key part of the process. ​We also support your general business law needs, handling Sale of a Family Business, Limited Liability Companies (LLCs). Incorporation and Contracts. We listen to what's important in your life and your family, we advise on legal and tax issues, and we develop a personalized, custom estate plan to meet your goals, while helping you avoid unnecessary payment of estate tax. We work with clients throughout metro Atlanta, and across Georgia. We enjoy what we do, and we would be honored to work with you and your family. Just Call (770) 992-4325 or Email to Schedule an Appointment, or Click Here to book your Appointment Online. We start with an initial consultation, to learn what's important to you, and understand your personal goals for your Will and Estate Plan. We advise on estate tax and legal issues, and determine how to structure your estate plan. At a second meeting, we review and formally sign your estate planning documents. Learn more ..